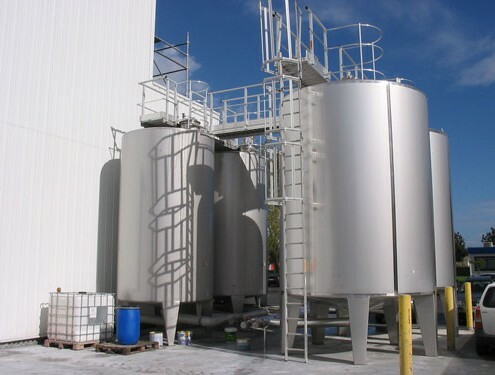 AII designs and manufactures iron/ stainless steel tanks for the development of complex industrial chemical products. These vessels are built with extreme versatility to perform under the most demanding conditions of vibrations, extreme thermal conditions, high pressure and vacuum and sterile atmosphere. AII provides high cleanliness and high degree of finish. (Electro-polishing).